A country beautifully disconnected: Cuba travel, technology, and WiFi. An exciting result of the improving relations between the United States and Cuba, I was fortunate to recently travel to Cuba and explore one of the worlds few remaining nations that still finds itself still truly behind the Iron Curtain, although peeking through. Cuba, like many developing countries, is a country of contrasts and of rapid change. Upon arrival, one of the first things you’ll notice is the beautiful Caribbean oceans. It truly is a beautiful country with amazing culture, food, and some of the friendliest people you’ll meet anywhere. Despite this, the lack of the staples of western culture are strikingly evident after spending only a few minutes on the island, no McDonalds, Starbucks, or Coke… the only modern cars you’ll see on the roads are Chinese driving alongside beautifully restored Ford’s and Chevy’s from before the embargo, making you feel like you’re stuck in another time. What adds even more to the feeling of being in another time is the lack of WiFi, not just public WiFi, but any WiFi, 4G, 3G, or internet whatsoever. As an owner of a technology company and this being a tech blog, this aspect was fascinating to me and stands in such stark contrast to the rest of the world I’ve traveled. At any given time, drinking coffee in a café, at a restaurant, inside a hotel, you can turn on your phone and see ZERO WiFi signals, unheard of in most of the world. So being someone that has a need to be connected, after a day of withdrawal, I went in search of internet access. 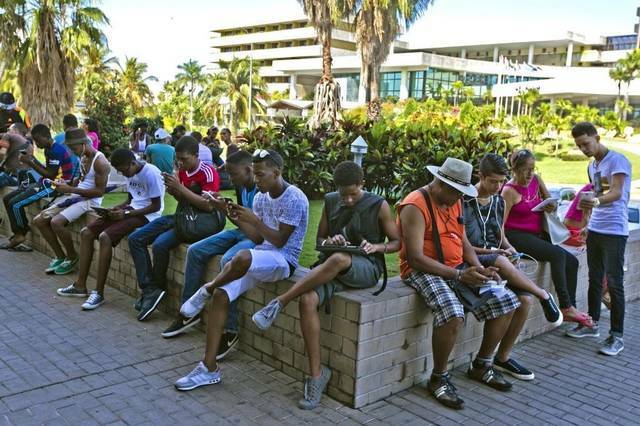 In Cuba, there are “public” WiFi hotspots, typically found in large public parks or squares. To give you an idea of the limited nature of the service, Havana, a city of 3 million has 22 “Public” WiFi hotspots. I put public in quotes, as although anyone can use these hotspots, they are extremely expensive and the access to information is limited. 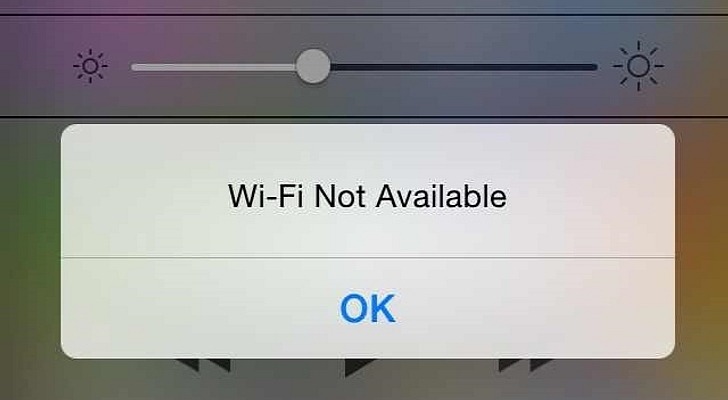 There is NO free WiFi in Cuba. 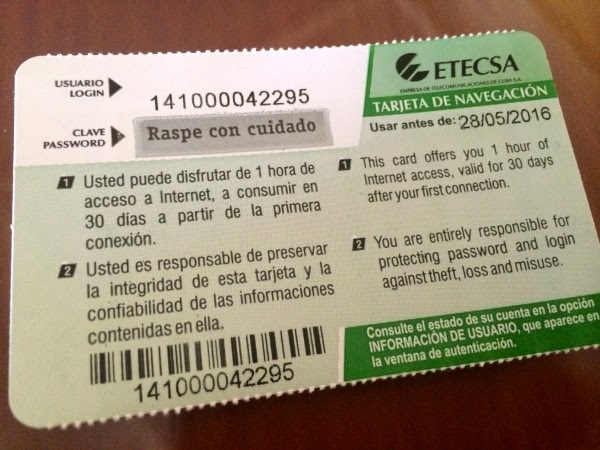 In order to connect, you must first wait in line at an ETECSA Office (The government run monopoly telecom provider) to buy a 30 or 60 minute WiFi access code card. The lines at these stores can sometimes be hours. Access to the internet is $2 per hour and one can only be connected for one hour per session maximum. $2 may not seem too bad, but consider that the majority of Cubans make less than $12 per month. Can you image if you had to spend more than 20% of your annual income to use the internet for an hour per month? During my 7 day stay in Cuba, I was able to connect to the internet for only 2 hours total, and I must say it was quite liberating being in a place where I could truly disconnect for a change from our always connected lives. It was great for me traveling, but I hope to see Cubans gain more open and available access to the world’s information and resources in the near future. Hosted Exchange 2016 is here! nMail Hosted Exchange 2016 upgrades have begun. Tech Elite 250 list recognizes Nology Networks! Tech Elite 250 list recognizes Nology Networks as an elite and innovative cloud service provider. Nology Networks Awarded Next Gen 250 2017 as one of the coolest cloud computing vendors!